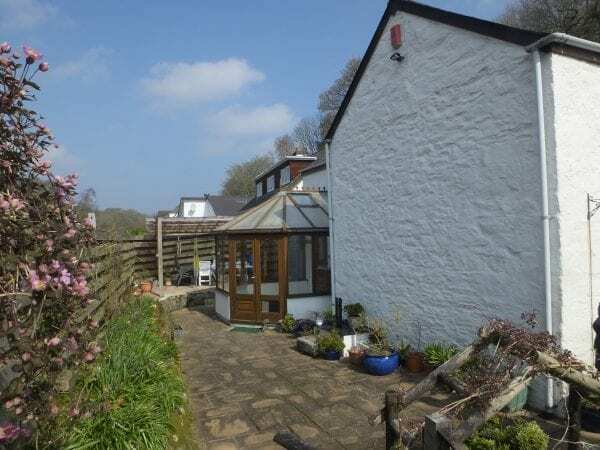 Conveniently situated with good access to the town’s amenities and recreational areas such as the lovely lake with its ducks and swans, and Penrose Woods (National Trust) and also reasonable distance from most local schools. 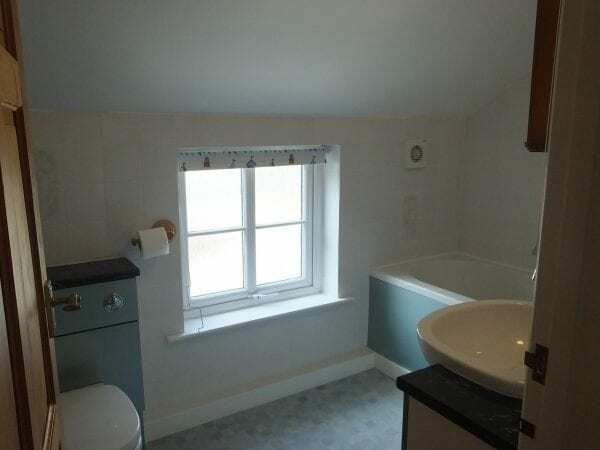 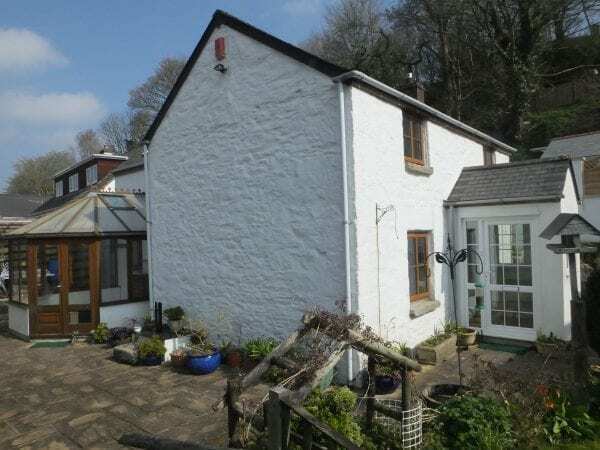 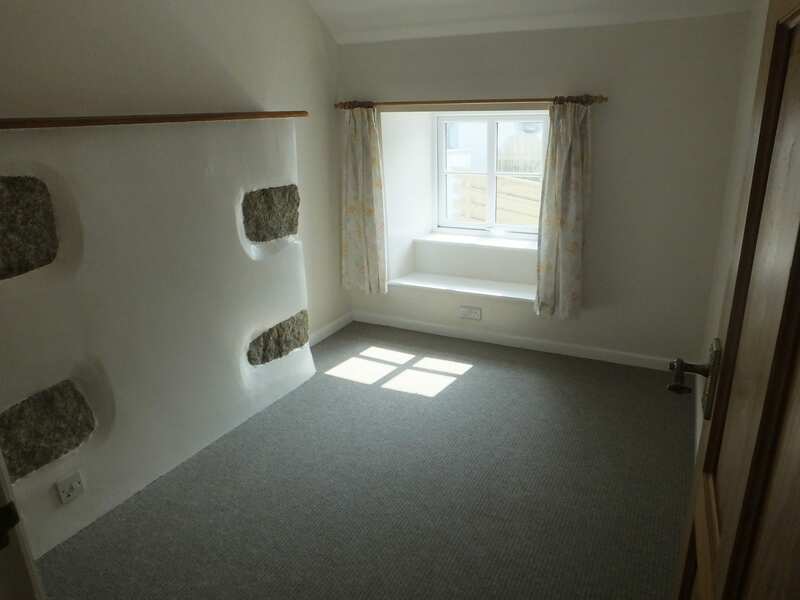 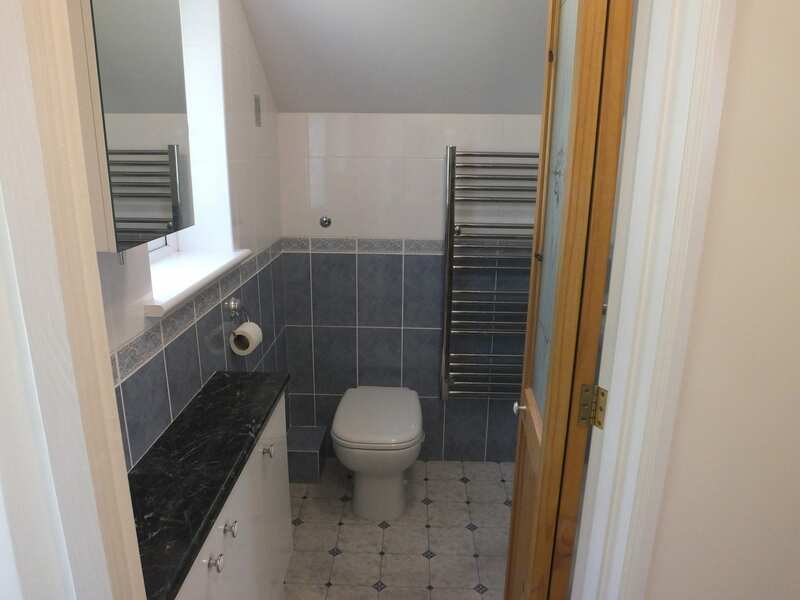 This detached Cottage is UNFURNISHED and well placed for access to most main routes out of the town in particular towards The Lizard, Porthleven, Penzance, Hayle and Camborne. 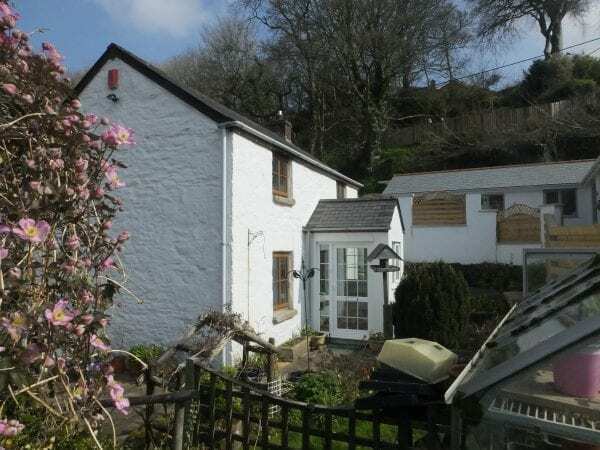 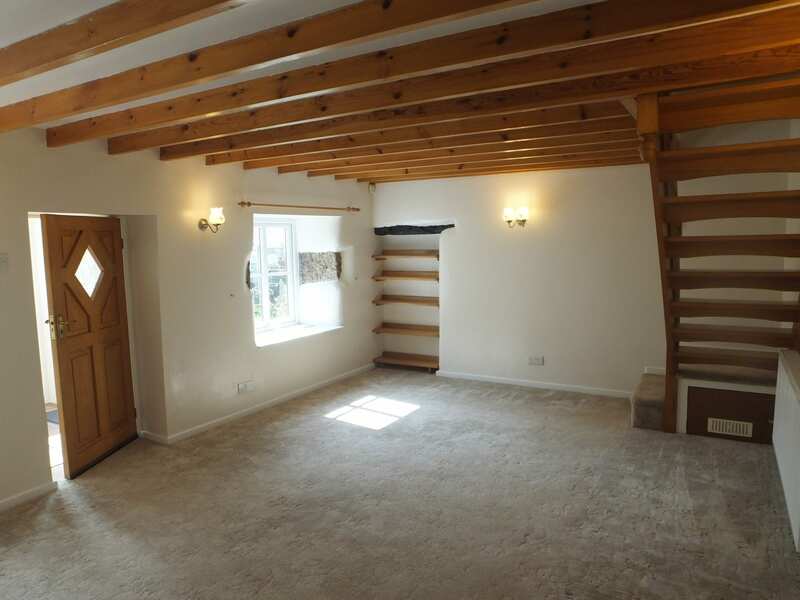 The Cottage is characterful and has a very good size lounge with beamed ceiling – property recently decorated internally throughout and presented to high standard. 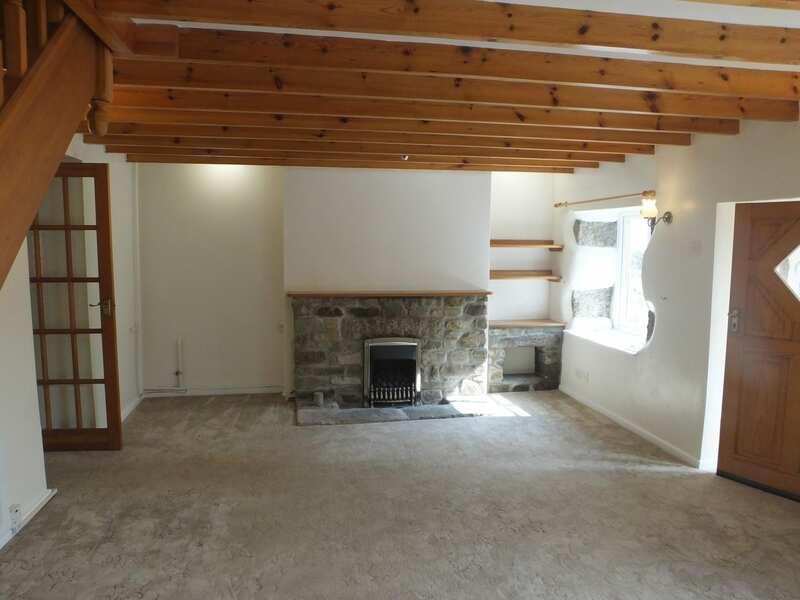 Located in a relatively small private cul-de-sac away from traffic, the property also has a good size garden/patio area (with small greenhouse and covered fish pond) and an additional under cover area with garden shed (light/power) plus an attractive and very useful Conservatory – all of which provide an extremely pleasant and peaceful home. 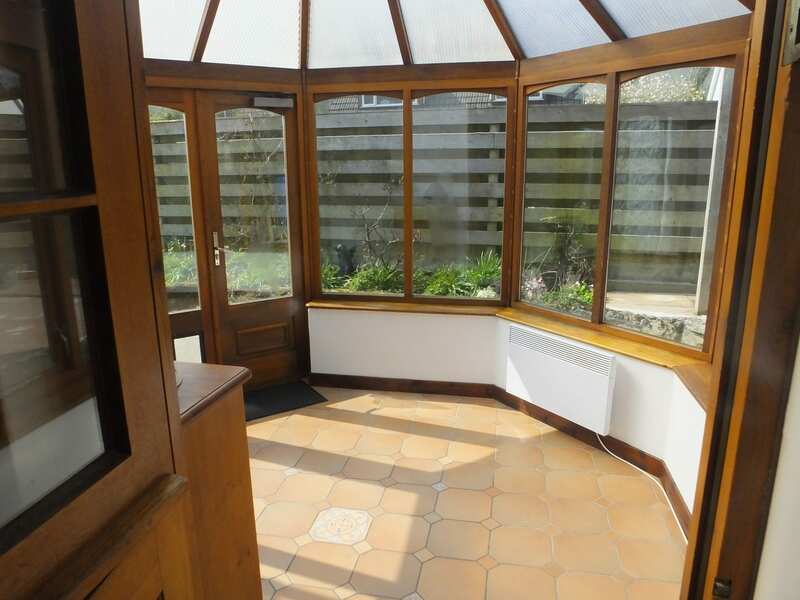 Note : Conservatory furniture can be provided. 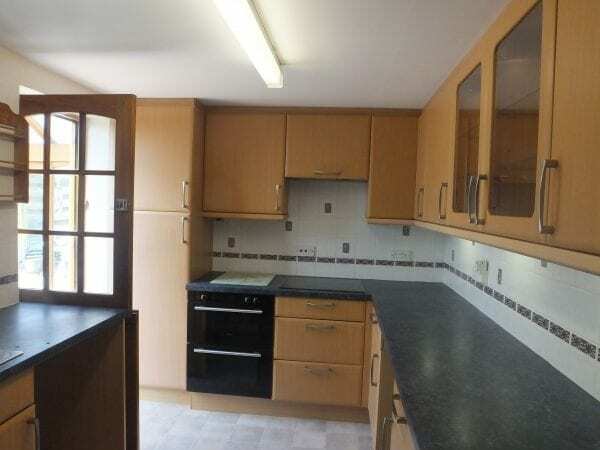 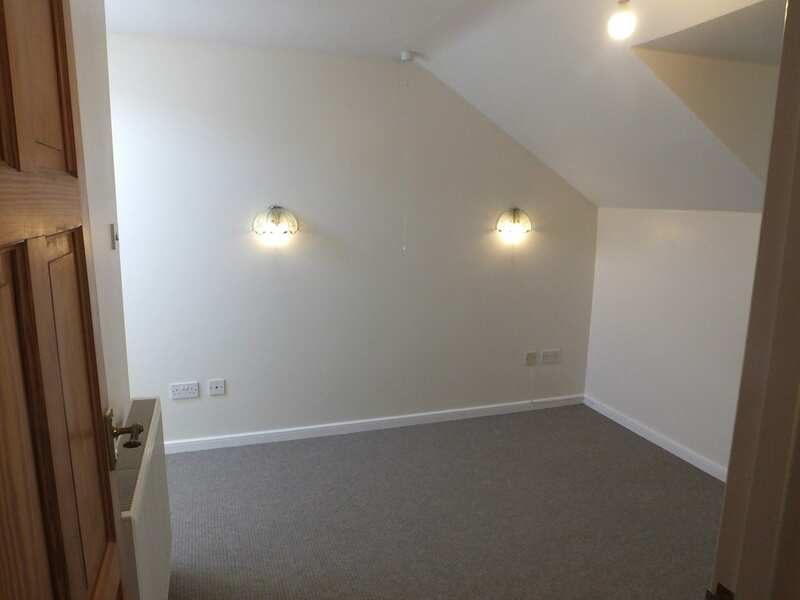 SPECIFICATION: Gas central heating/water heating (Combi boiler) : built-in Electric double oven and Ceramic hob : half-size built-in Dishwasher (presently provided but Landlords would not repair/replace if dishwasher failed) : plumbing (only) for automatic Washing Machine : vent for Tenant’s own self-condensing Tumble-drier : point/space for Tenant’s own Fridge/Freezer (in kitchen) : Internal Security System.